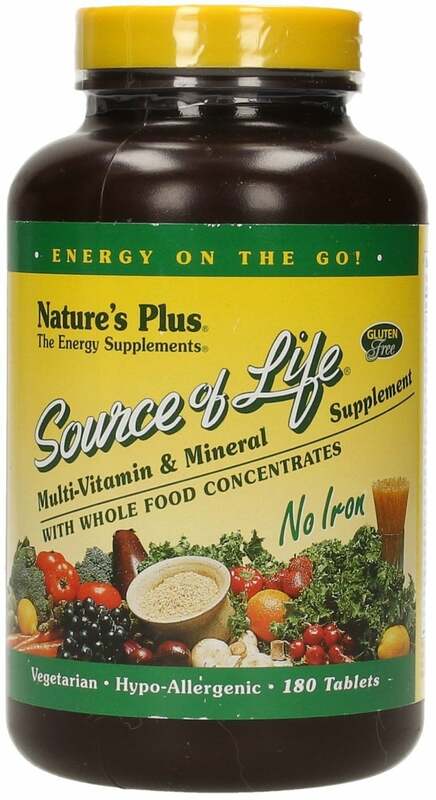 Source of Life stands for whole-food-based multivitamins and nutritional supplements. These combine effective doses of individual vitamins, minerals and other nutrients with whole-food concentrates from original foods. This product is the iron-free version of the original Source of Life tablets. One tablet equals two minitablets Source of Life Iron-Free.